Sophie finds two questions in her mailbox: "Who are you?" and "Where does the world come from?" This is the start of her journey through the history of philosophy, guided by a mysterious mentor. 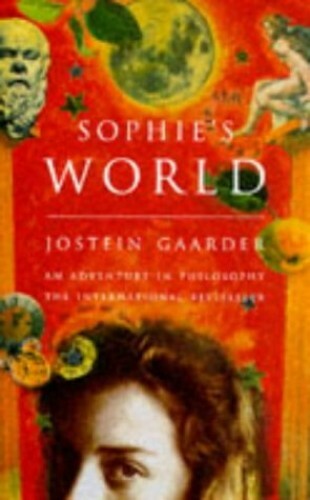 To find the truth, we must understand the questions, but the truth is stranger than Sophie can imagine.